Are you in the contract cleaning or security industries? Good news if you are an employee: from October 1st, 2015 new Employment Regulation Orders (ERO) were signed into law. Previously, in 2011, the JLC (Joint Labour Committee) system of setting pay and conditions was struck down by the Supreme Court as unconstitutional. From 1st October, 2015 contract cleaner workers are entitled to be paid a minimum of €9.75 per hour for the 1st 44 hours. The 1st four hours of overtime should be paid at time and a half with any further overtime being paid at double time. Sunday hours will attract double time. 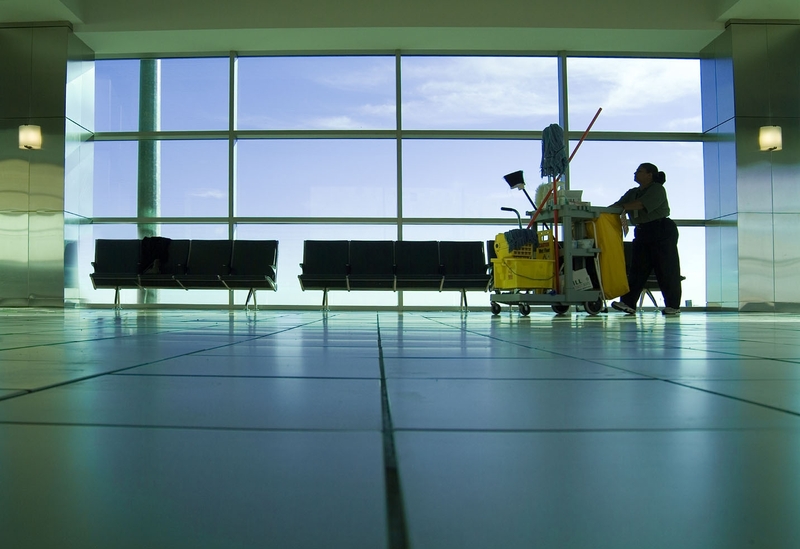 The contract cleaning ERO applies to workers employed by undertakings engaged in whole or in part on the provision of cleaning and janitorial services in, or on the exterior of, establishments including hospitals, offices, shops, stores, factories, apartment buildings, hotels, airports and similar establishments. 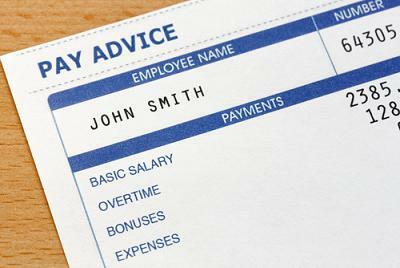 Workers in the security industry will see their basic pay rise to €10.75 per hour minimum. All overtime over 48 hours attract pay at a rate of time and a half. It applies to ‘security operatives’ meaning a person employed by a security firm to provide a security service for contract clients of that firm, or a service of a security or surveillance nature, the purpose of which is to protect persons and property. Any breaches of an Employment Regulation Order may be referred to the Workplace Relations Commission for appropriate action. Companies may be able to derogate from EROs in cases of financial difficulty, subject to meeting certain criteria. Employment regulation orders (ERO) were held to be invalid by the High Court in 2011. Registered employment agreements (REA) were struck down by the Supreme Court in 2013. What are the implications of these decisions? What do they mean for employers and employees? The parties to any agreement on pay and/or conditions of employment of any class or group of workers may apply to the Labour Court to have the agreement registered. Once registered, it becomes legally enforceable, under civil and criminal law, and is directly applicable to every worker and his employer of the type, class, or group to which it applies-this includes those employers and employees who would not have been parties to the agreement. The Labour Court will register it when it is satisfied that both employer and employee representatives want it registered. Registered employment agreements were held to be invalid from May 2013 as a result of a Supreme Court case, McGowan and Others v the Labour Court, Ireland and the attorney General. (See the statement from the Department of Jobs, Enterprise and Innovation). Part III of the Industrial Relations Act of 1946 was declared unconstitutional by the Supreme Court. There are approximately 70 registered employment agreements registered with the Labour Court covering industries such as contract cleaning, construction, electrical, retailing. Employees who enjoyed terms and conditions under an REA up to 9th May, 2013 will continue to enjoy those terms and conditions thanks to their contract of employment. After that date employees who commence work are not covered by an REA but the ordinary employment legislation such as for minimum wage, rest periods, etc. Joint labour committees can be set up by the Labour Court thanks to the Industrial Relations act, 1946. The purpose of JLCs was to regulate minimum rates of pay and conditions of employment in in a particular sector of industry or trade. Once a JLC was approved by the Labour Court the JLC can submit proposals for an employment regulation order (ERO) setting down proposals for minimum rates of pay and terms and conditions. The Labour Court, if it approves, can make an employment regulation order (ERO). The wages and terms and conditions in the ERO then become the legal minimum permitted in that trade or industry, regardless of whether or not they took part in the process. There was EROs setting minimum pay and conditions of employment in sectors such as cleaning, hotels, hairdressing, security, catering, cleaning, retail, etc. However, this system of the making of employment regulation orders was ruled to be unconstitutional as of 7th July, 2011 in the High Court case involving John Grace Fried Chicken-John Grace Fried Chicken Ltd. & Others v The Catering Joint Labour Committee and others. (See statement from the Department of Jobs, Enterprise and Employment, 2011). The consequence of this decision is that employers were no longer obliged to offer these terms and conditions to employees starting work after 7th July, 2011, although existing employees would enjoy the terms and conditions as a matter of contract, notwithstanding the striking down of the ERO which gave them those rates of pay and terms and conditions in the first place. These decisions prompted the decision to introduce new legislation in this area. The government, in order to overhaul the JLC/ERO and the Registered Employment Agreement wage setting systems, and to make them fit for purpose, introduced the Industrial Relations (Amendment) Act 2012 which came into law in August, 2012. According to the Department of Jobs, Enterprise and Innovation Such legally supported frameworks are recognised under European Union law and they ensure, in accordance with the Posted Workers Directive, that contractors from outside the jurisdiction, who may be using employees from lower wage economies, do not obtain an advantage over local contractors in terms of wage costs. The above is a summary and is for information only-it is not legal advice. If you need advice in this area, contact a legal professional.